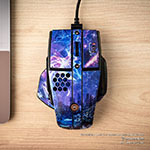 Style another device with "Comics"
Skins provide low profile protection with no bulk and protects your Thermaltake eSPORTS Level 10M Advanced Gaming Mouse from scratches. The unique weaved adhesive allows for fast, easy and accurate application, and goo-free removal. 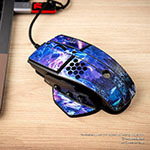 Make your Thermaltake eSPORTS Level 10M Advanced Gaming Mouse uniquely yours. 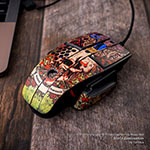 iStyles Tt eSPORTS Level 10M Advanced Gaming Mouse Skin design of Text, Font, Line, Graphics, Art, Graphic design with gray, white, red, blue, black colors. 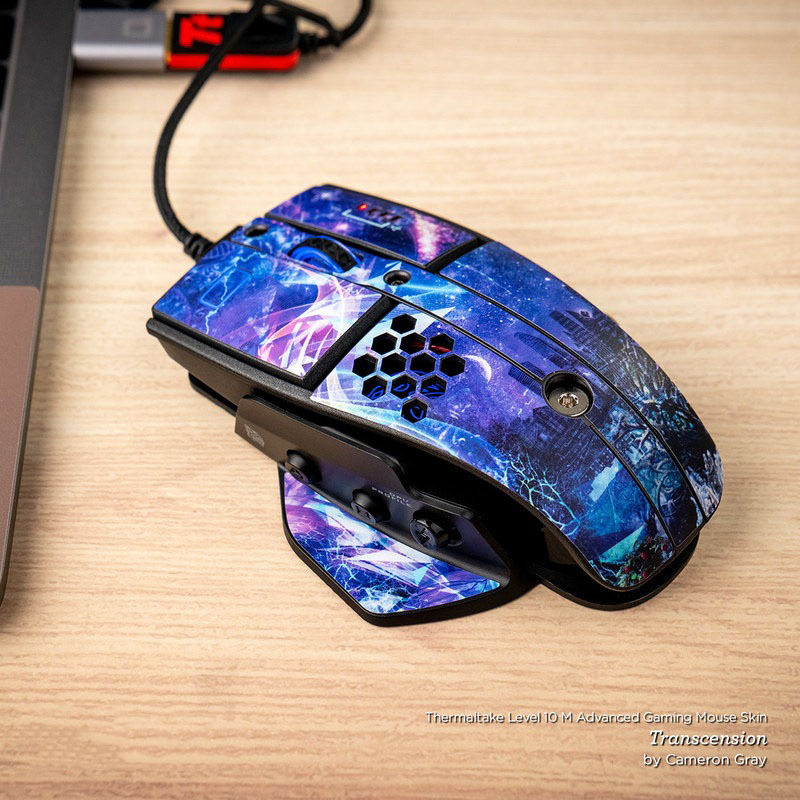 Model TT10MA-COMICS. 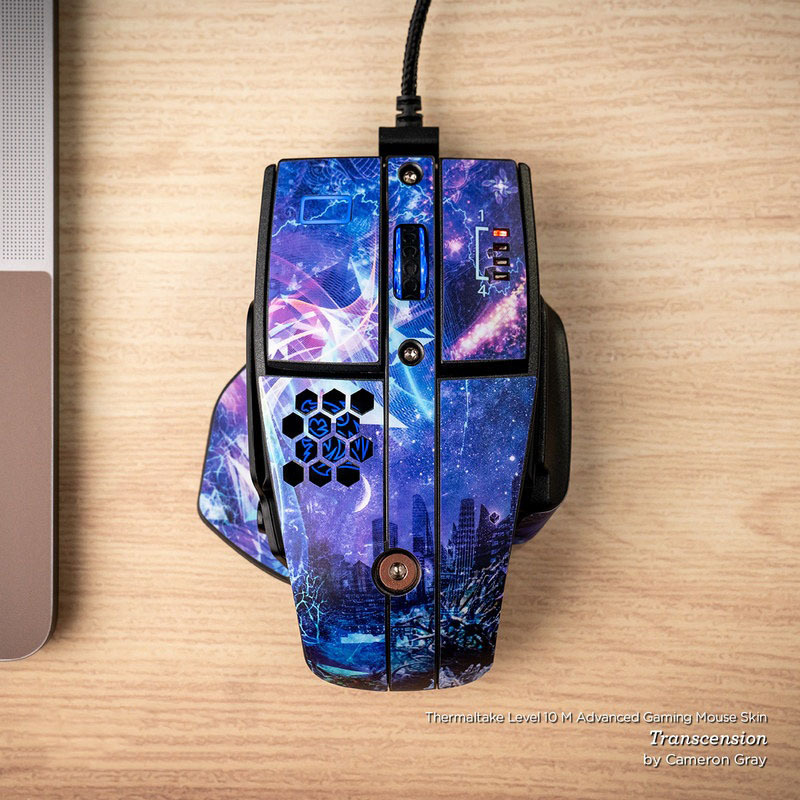 Added Comics Tt eSPORTS Level 10M Advanced Gaming Mouse Skin to your shopping cart. 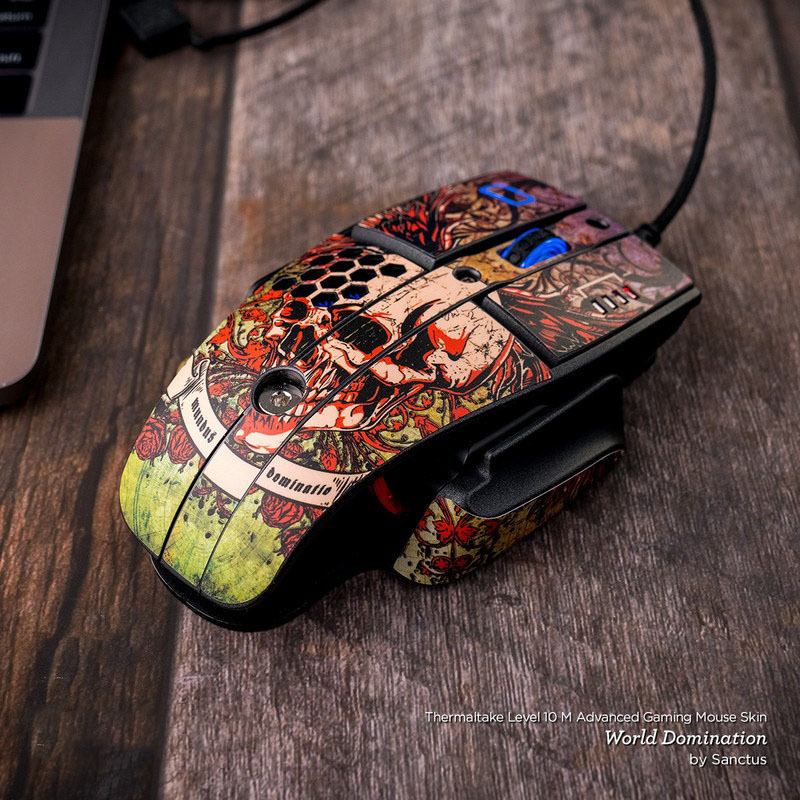 View your Shopping Cart or Style Another Device with "Comics"